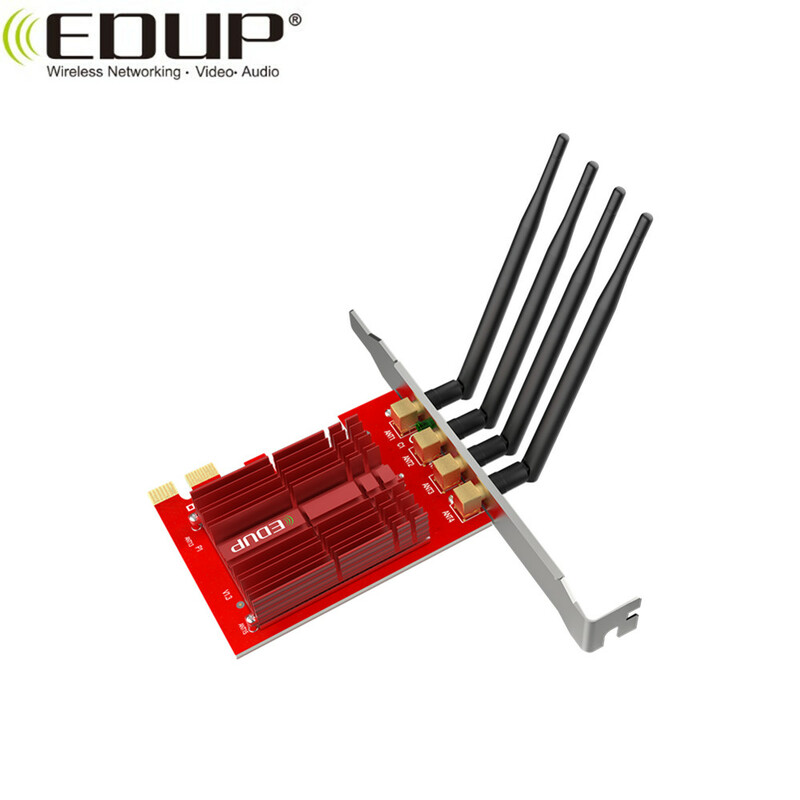 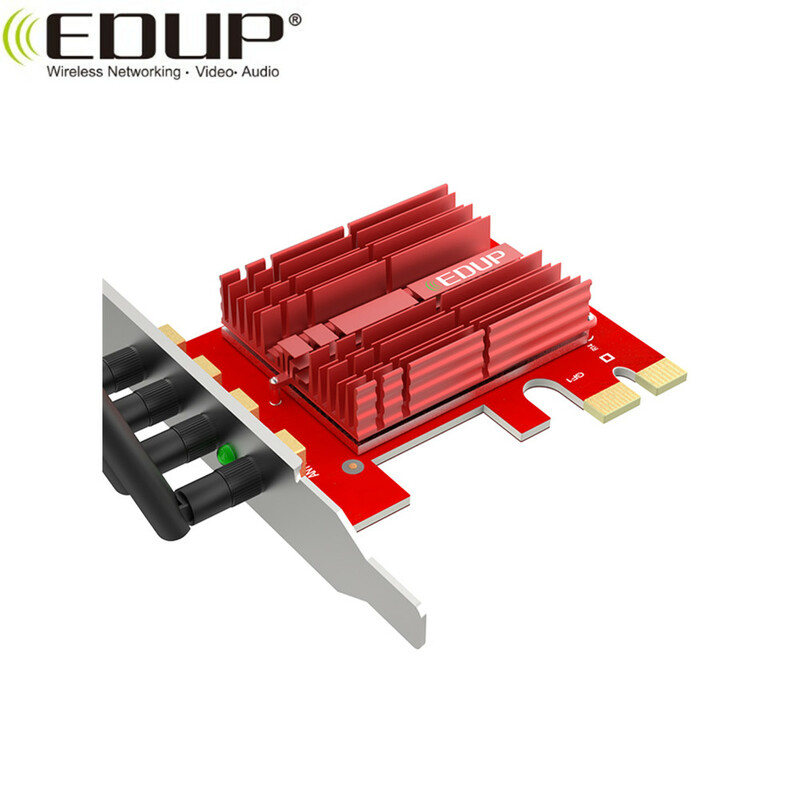 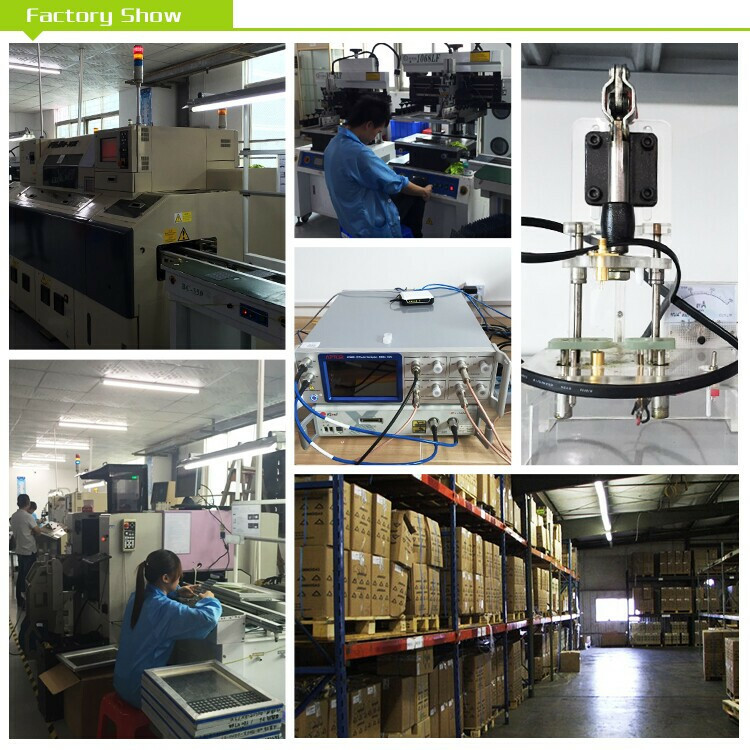 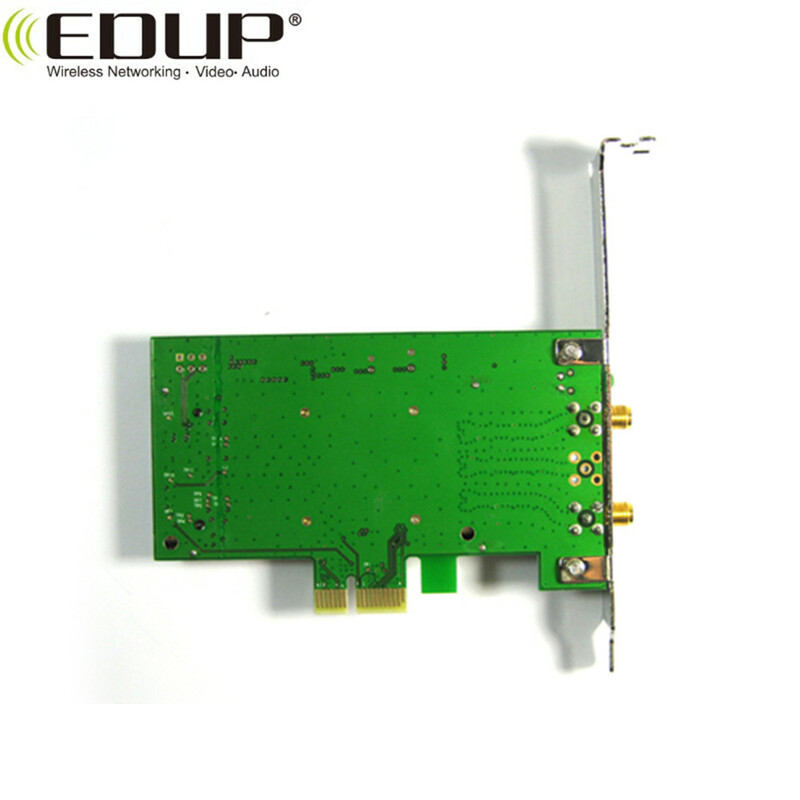 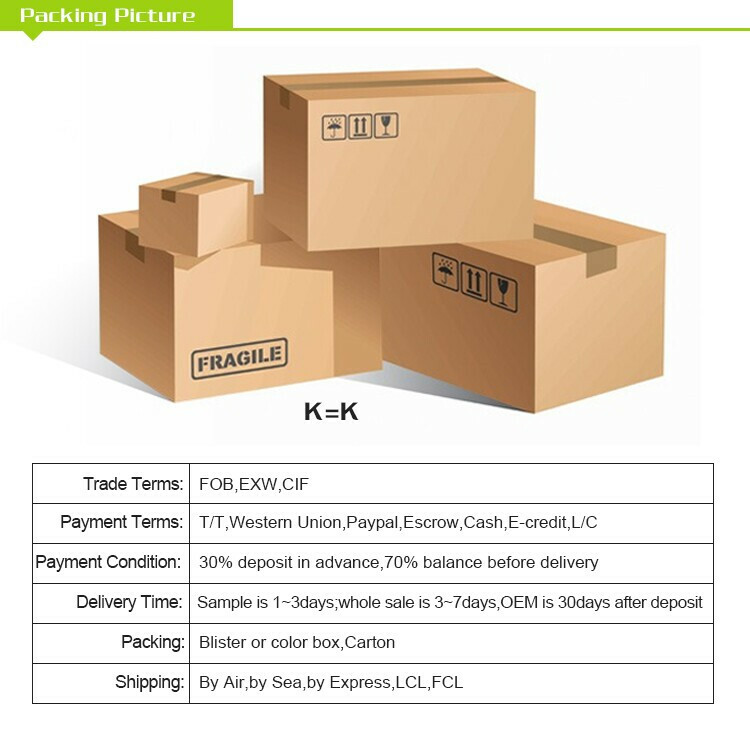 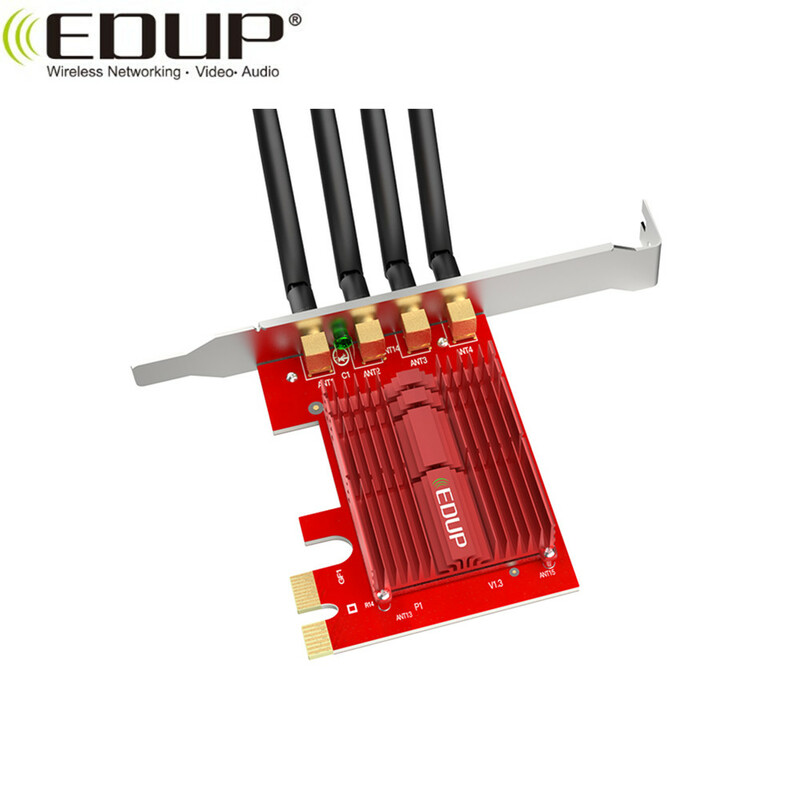 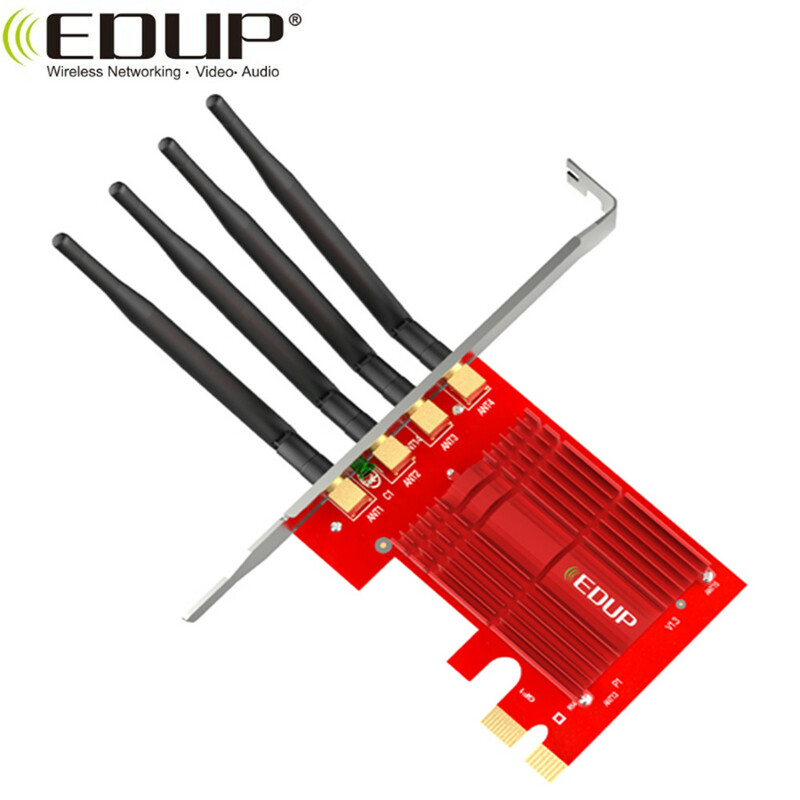 The EP-9609 is a highly integrated and cost-effective Wireless Adapter that provides PCI Express interface, and full compliance with IEEE802.11ac and IEEE802.11a/b/g/n standards. 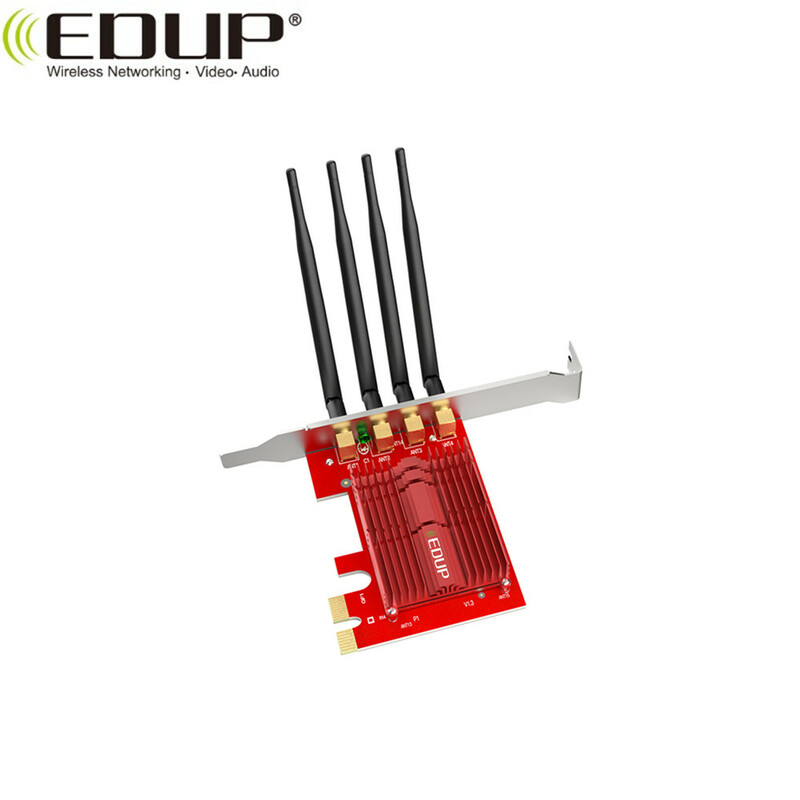 Wireless transmission rates can reach up to 1900Mbps. 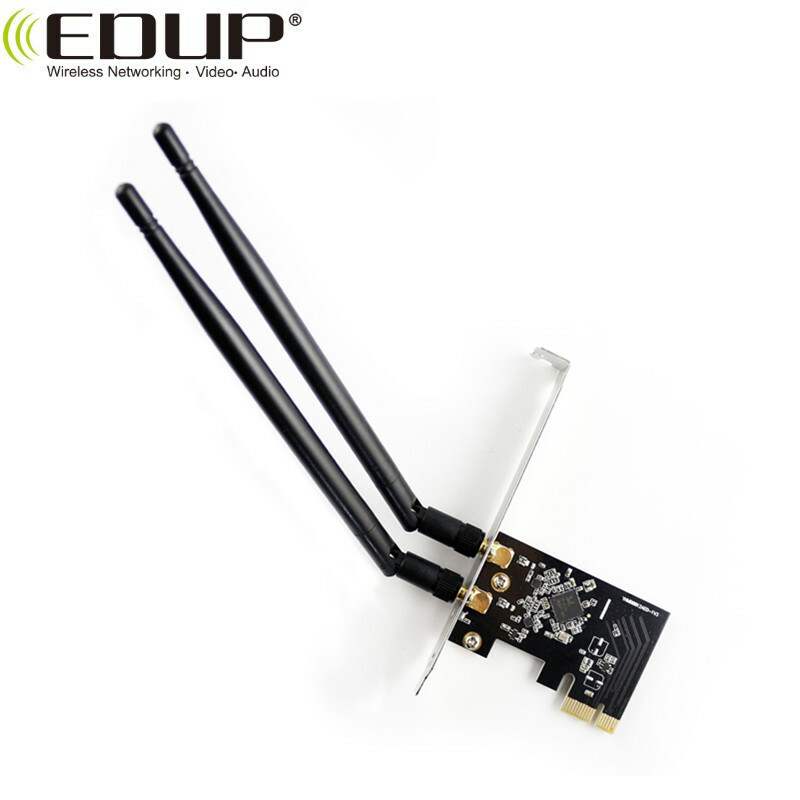 Using the EP-9609 Wireless Desktop PCI-E Adapter not only can you connect your desktop computer to a high-speed Wi-Fi network and experience faster files transmission and high-speed Internet browsing from further distances across your home than that in previous-generation Wireless n technology, but also you can enjoy high performance wireless viewing HD multimedia and real-time online war game when the PCI-E Adapter work in 11ac 5G mode. 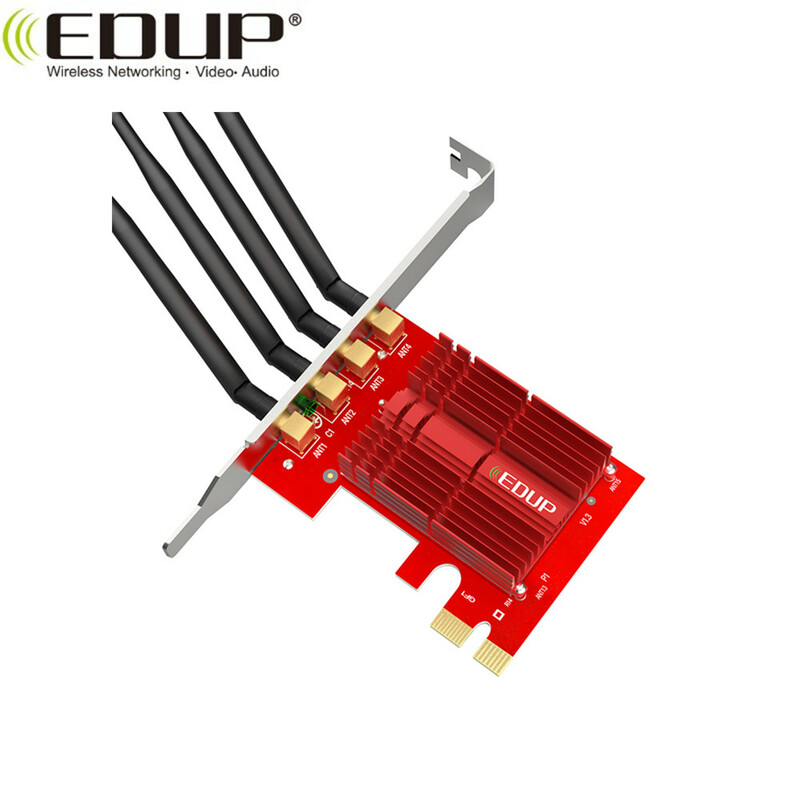 This Desktop PCI-E Adapter is the best choice for the desktop computer users who want to enjoy a better wireless performance and high-speed Wi-Fi network.